When looking through past years, it is no doubt a good horse's race, either won by an established star or an emerging three-year-old. Saturday's renewal appears no different with both Brutal and Fundamentalist creating plenty of interest down in the weights, while the likes of Hartnell, Alizee and Le Romain fit the bill of our established stars. Between them they have won 10 Group 1s and while giving weight away they rate well on best form and set a decent marker to run at. 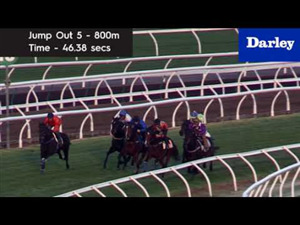 Brutal had only been fair in two runs to begin this preparation, but clearly relished the step up in trip last start when game in defeat behind champion mare Winx in the Group 1 George Ryder Stakes [1500m]. Away from Winx it was one of the weakest renewals we have seen, however he easily accounted for the rest and returned a clear new career peak. 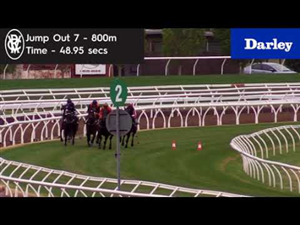 In his first attempt beyond 1400m he returned a Timeform rating of 120, a figure which sees him right in the finish with just 49.5kg (probable weight) on his back. Three-year-olds have simply dominated the Doncaster winning 16 of the past 39 renewals, while providing just 16% of the participants, they've won close to three times their share. Brutal fits the mould to continue this trend, he is only lightly raced and follows the same path as Kermadec in 2015. Prior to winning the Doncaster, Kermadec was rated 117 when finishing third behind Real Impact in the George Ryder — he was also ridden by Glen Boss in the feature mile. The wide draw sees him adopt a forward position and should keep him out of trouble. The Ryder run should give him the perfect platform for Saturday's event and if able to springboard off that, he is expected to be very hard to beat. 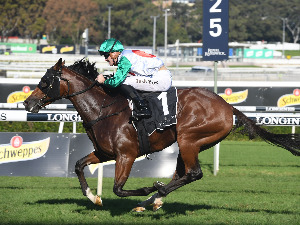 Fellow three-year-old Fundamentalist also ticks a lot of boxes, narrowly beaten at her last two starts, most recently behind The Autumn Sun in the Group 1 Randwick Guineas [1600m]. Kept fresh (28 days), she comes into the Doncaster rated 118, a figure which has her right around the mark and she's drawn to get a lovely smother on the inside. She has continued to raise the bar and if able to continue that trend, she is sure to make her presence felt. 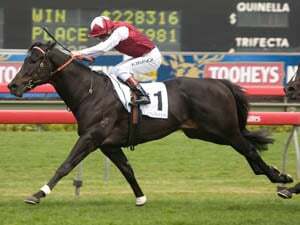 Stablemate Fifty Stars followed up on his win in the Group 2 Blamey Stakes [1600m], when too strong late in the Group 2 Ajax Stakes [1500m]. A winner of eight of his 12 starts, this is another step, however he's done little wrong and may have snuck under the handicapper's guard. Rated 118 by Timeform, he gets every chance down in the weights and will have no concerns with whatever conditions are served up. Veteran galloper Hartnell was the eye catcher in the All-Star Mile when finishing second behind Mystic Journey. 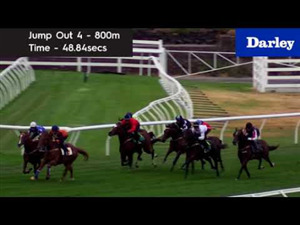 That piece of form measures right up and given he only rises 1kg after winning the Epsom, he too has been given every chance by the handicapper. 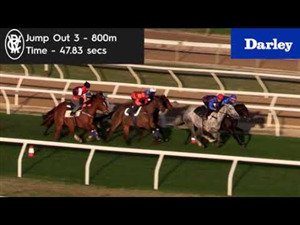 He's placed in six of 11 attempts at Randwick and has placed in 10 of 15 attempts over this distance range. Drawn to get a lovely run for Bowman and has to be kept safe. With star colt and Rosehill Guineas winner The Autumn Sun off to the paddock the Group 1 Australian Derby has become a hugely competitive edition and a great betting heat. The Tulloch Stakes has thrown up the last two Derby winners and it again looks an important guide this season with the race rating well despite something of a surprise winner inAngel Of Truth . 20-1 probably undersells the win on Angel Of Truth – now rated 114 by Timeform – and the runner up Madison County also makes plenty of appeal in the early betting at prices around 12-1. Madison County was twice a Group 1 winner in New Zealand before heading across and running well in the Randwick Guineas behind The Autumn Sun. He missed the Rosehill Guineas after minor injury but showed that was nothing to worry about with a strong closing effort in the Tulloch. 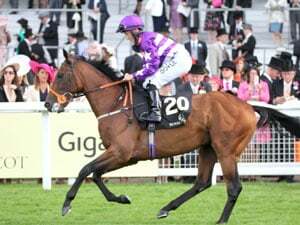 His form there may have been a bit below his very best but the race was not set up to suit him, looking to make a long surge from too far back, and his effort in the circumstances hinted at him being better than ever. 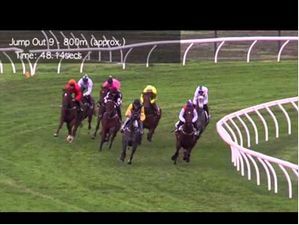 From a yard that are no strangers to plundering big prizes in Australia and that won this race with Jon Snow just two years ago (also off the Tulloch) Madison County finds himself ticking plenty of boxes. The Rosehill Guineas was also a strong edition this year. The Autumn Sun was sent out a dominant favourite, and a narrow win over Arrogant may have looked underwhelming at first, but the clock suggested that it was more of a case of Arrogant stepping up then The Autumn Sun stepping down. Arrogant, who has already stayed the trip well when fourth in the NZ Derby, was fantastic there, as was his stablemate Chapada who ran into third after being held up when momentum was all important. 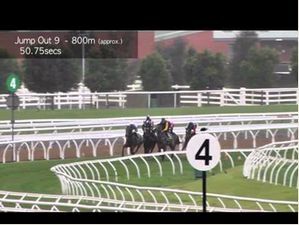 He was also unlucky in the VRC Sires back in the spring and the feeling is that there is a bigger run in him yet. The Derby would be a perfect spot for him to advance his 116 rating. 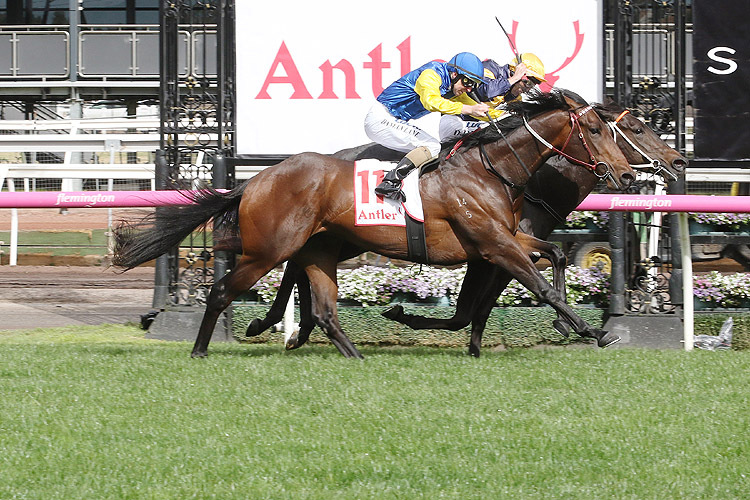 The other key formlines to consider are the Alister Clark, won by the promising son of Dundeel Global Exchange and the Vinery Stud Stakes with the fillies represented by the second-place getter Frankely Awesome. Global Exchange faces a much sterner test of his talents in the Derby but has done little wrong in the lead ups in Melbourne and remains untapped. He is certainly of interest but his price in early betting looks well found, as does the filly’s. Frankely Awesome is race favourite at the time of writing after a big peak effort in the Vinery last time. 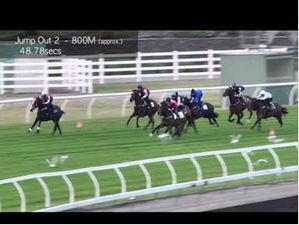 She improved for the greater test of stamina there, as so many of the Frankels have in their three-year-old year, and she should stay the 2400m trip well. The fillies have starred in the three-year-old division all year, and that has to be seen as a positive for her, as does a strong last start rating. She undoubtedly holds a great chance but betting around $5.50 probably undersells the task in front of her in a very competitive Derby. The Golden Slipper form faces it’s first test in what looks a strong edition of the ATC Sires Produce. 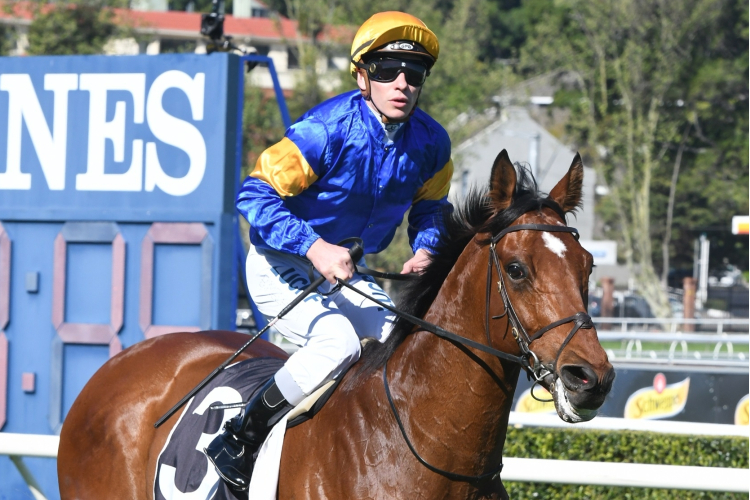 Slipper winner Kiamichi turns back out looking to repeat the front-running dose from Rosehill and she must have a decent shot at doing so having been so strong at Rosehill in a Slipper that, despite the winner’s big odds, rated as an up-to-scratch edition. 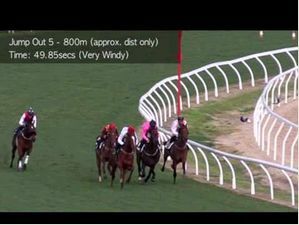 Her stablemate Microphone looks one sure to benefit from firmer footing and the fouth-placed Loving Gaby has claims to being the best prospect of them all having been fast-tracked into the Slipper and then finishing the race off well from an awkward spot. All things considered there is very little between that trio and they are the starting point in a race that runs deep. Tenley was never a factor in the Slipper, slow away and under pressure to keep up after no more than a furlong. It was a ‘too bad to be true’ run if ever there was one and we know that she is much better than that from her three wins prior, best of which was the strong-finishing effort in the Riesling. She can bounce back with a Timeform rating of 114 not a long way in arrears of her Slipper-winning stablemate Kiamichi’s 118. Of those away from the Slipper form, Baillueu winner Bellevue Hill rates best with a Timeform rating of 116. 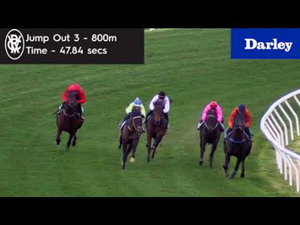 He achieved that last week and looks like making this a true test with the 1400m run under his belt. Castelvecchio skipped the Slipper to be set for Randwick with the 1400m of the Sires seen as better for the son of Dundeel. He does look sure to relish the longer trip and will be staying on well – but he struggled to keep in touch in the Skyline last time and may have his work cut out to pick of speedier types regardless of the slight step up in trip. The Champagne will surely suit Castelveccio and it will likely suit the New Zealand filly Probabeel as well after she stayed on well in a strongly run 1200m at her Australian debut. She ran a good rating (Timeform 107) winning the Karaka Million over 1200m but again benefited from a strong tempo there and would want them to rip this along to stay over the top of them with the wide draw likely seeing her ridden conservatively and giving smart horses a big head start. Easily the race of the carnival with Australia's champion sprinters set to face off in this Saturday's Group 1 TJ Smith Stakes. The grand finals of grand finals if you will and none more deserving than the Anthony Freedman trained Santa Ana Lane . Prior to his defeat in the Newmarket, he had won his last three attempts at Group 1 level (Goodwood, Stradbroke and VRC Sprint Classic). An eye catching fifth behind Sunlight, his performance with 58.5kg was his best first up performance to date and suggests he is back better than ever. 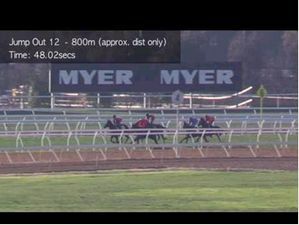 Kept fresh (28 days), his latest trial at Randwick was very good and the improving track is also another tick. 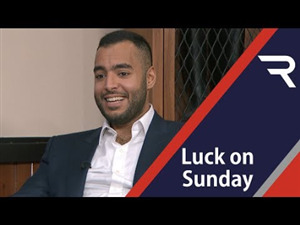 His performance when winning the Premiere last prep was the definition of fast and the likely high pressure of Saturday's event plays right into his hands. 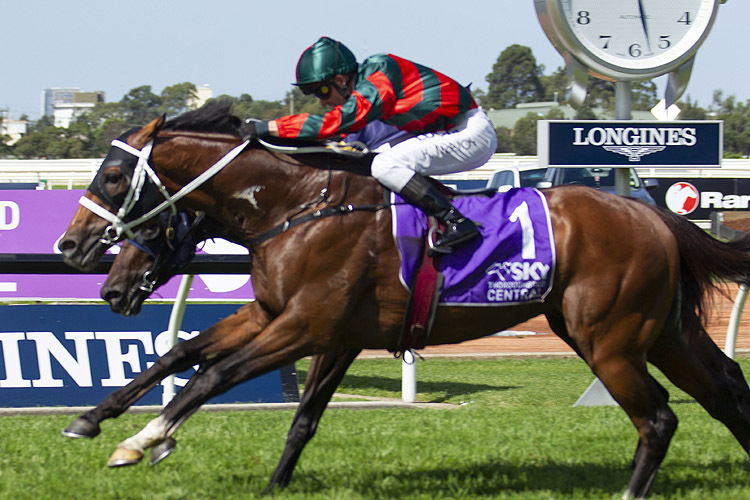 Rated 126 by Timeform, he is the equal top-rated horse in the feature sprint and is sure to be very strong late. 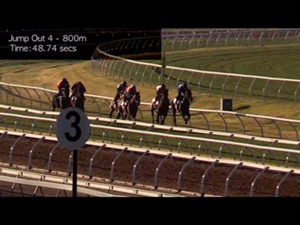 Rated alongside Santa Ana Lane is the Gerald Ryan trained Trapeze Artist. 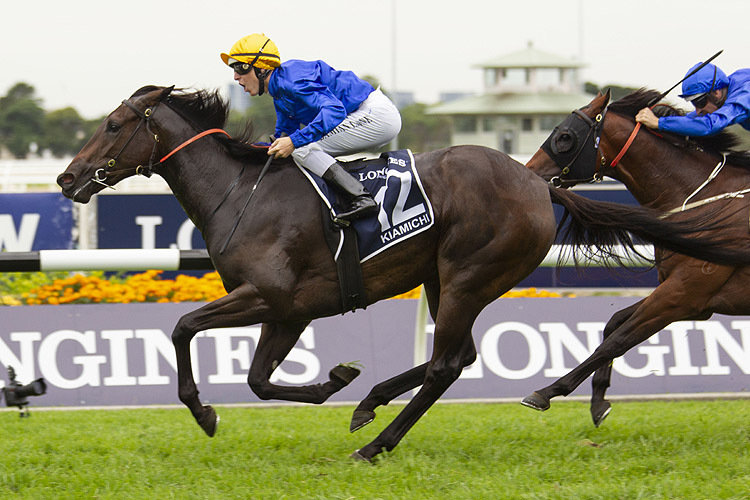 Sydney's champion sprinter last year, Trapeze Artist was nothing short of plain first up, before far too good leading throughout in the Group 1 Canterbury Stakes [1300m]. While appearing to get all the favours on-speed, in truth he ran them into the ground and ran very fast time in the process. Marked just shy of his peak, he too comes here fresh (28 days) and much like Santa Ana Lane he will relish the high pressure event. Although leading last start, he looks to take a sit on Saturday and land in the running line, similar to his run in this race last year. By all reports he has improved and if able to run up to his peak, he is sure to be in the finish. The Greg Hickman trained Pierata was never a hope ridden quietly first up, before taking a good step forward last start when only narrowly beaten in the Group 1 Galaxy [1100m]. Strong to the line late behind Nature Strip, he returned a Timeform rating of 125 and now appears set to peak racing third up. Pierata handles all conditions and should get a lovely smother from the inside draw. Much like the above two, a high pressure 1200m will certainly suit and he should prove very hard to hold out late. Of the rest the James Cummings trained Osborne Bulls appears the next in line. Rated 123 by Timeform he has to take another step to defeat the above and will have to do it, likely spotting them all a start. Nonetheless he is in the form of his life and has continued to improve with each start to date.